You Shop, Your Cause Earns, It's That Easy! 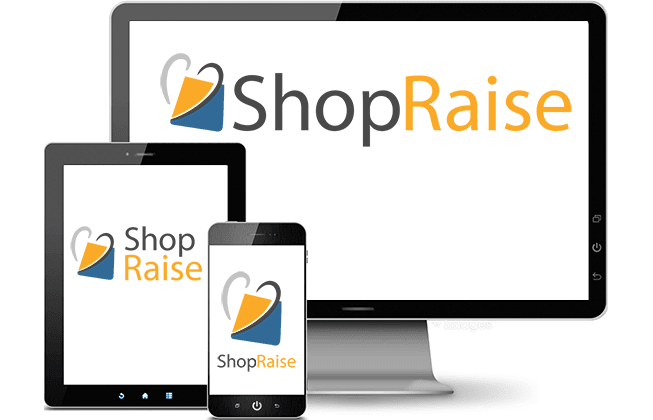 ShopRaise works with charitable organizations to provide supporters a simple way to shop and benefit their cause. 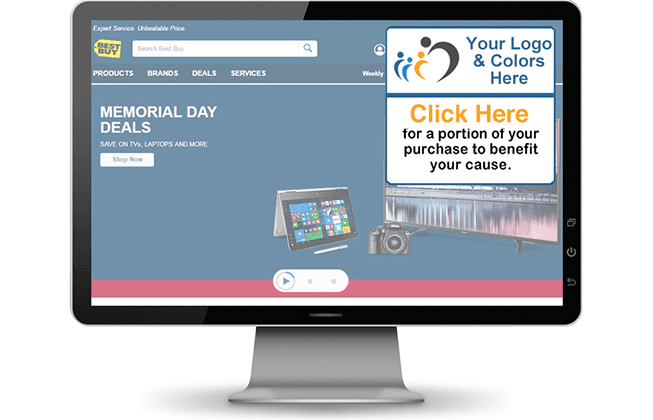 With over 1,700 participating retailers, Shopping and Raising for your cause is easier than ever. Support your cause with everything you buy. 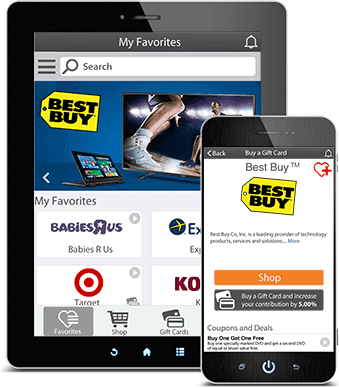 We make fundraising accessible to everyone using the latest web and app technology. Start ShopRaising! Engage your supporters and increase your fundraising revenue. Choose a cause to support and start shopping.